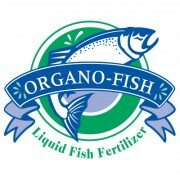 An all-natural organic plant food, root stimulant and soil conditioner that builds plants from the roots up. 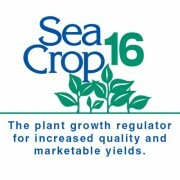 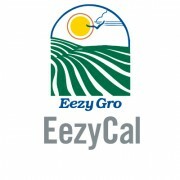 Ideal for use on all plants,from seeding to maturity. 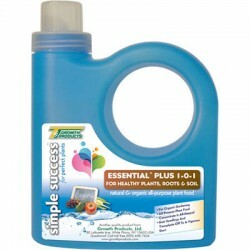 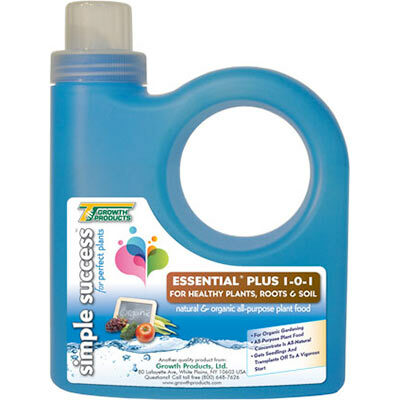 Be the first to review “Essential® Plus” Click here to cancel reply.